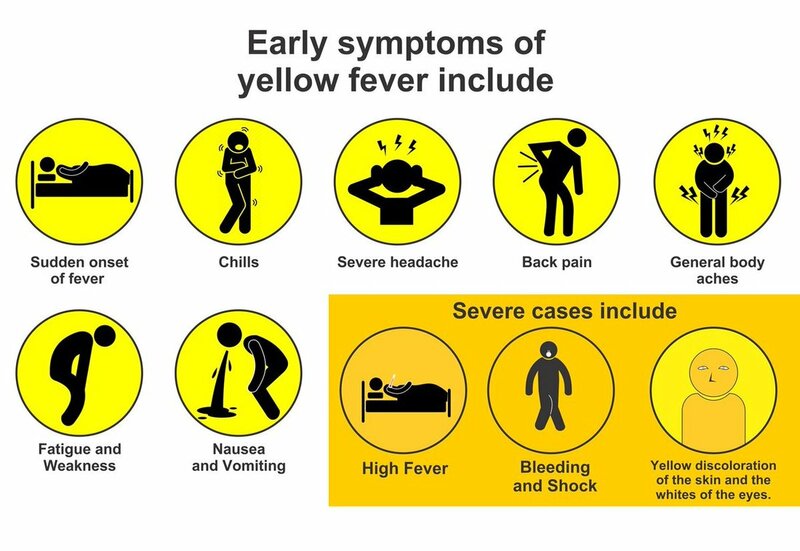 Yellow fever is an acute viral infection spread by the bite of an infected mosquito. This disease occurs mainly in tropical Africa and South and Central America. The symptoms range from fever, malaise, photophobia, headache, vomiting, jaundice and haemorrahage. Overall fatality is 5% rising to 20 - 30% once jaundice and severe symptoms occur. There is no specific treatment for yellow fever. Preventive measures such as the eradication of Aedes mosquitos, bite prevention and yellow fever immunisation will reduce the risk. The vaccination available in the UK is called Stamaril. It is administered only at NaTHNaC approved centres only. MX Pharmacy is an approved yellow fever centre and are able to provide the yellow fever vaccination. A consultation will be carried out by our trained pharmacists to make sure it is safe for the individual being vaccinated. 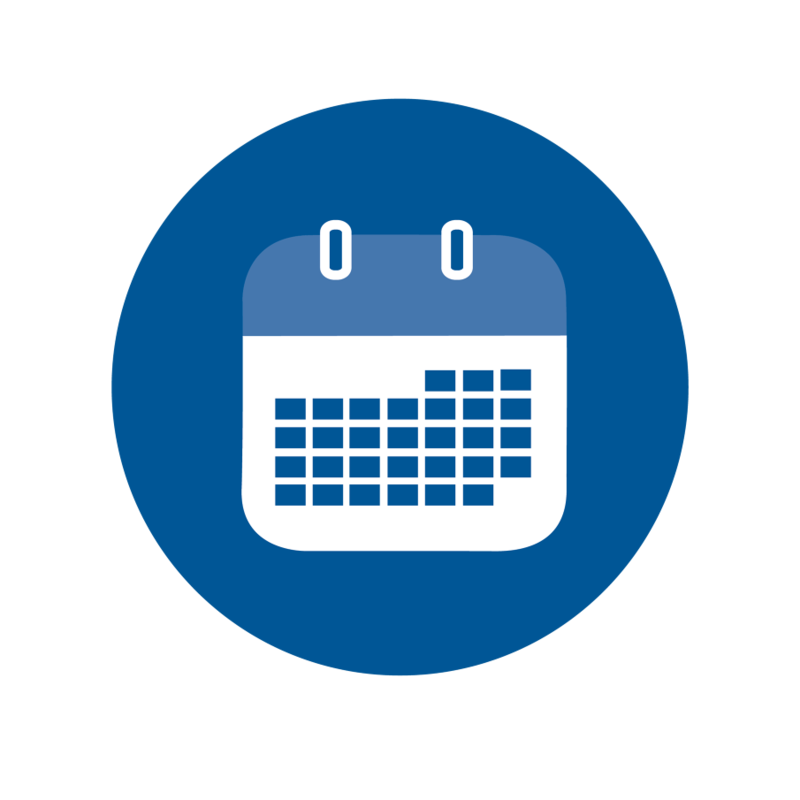 An International Certificate of Vaccination or Prophylaxis (ICVP) will be provided and is included in the price. Contact us on 01772 654448 now for more information.